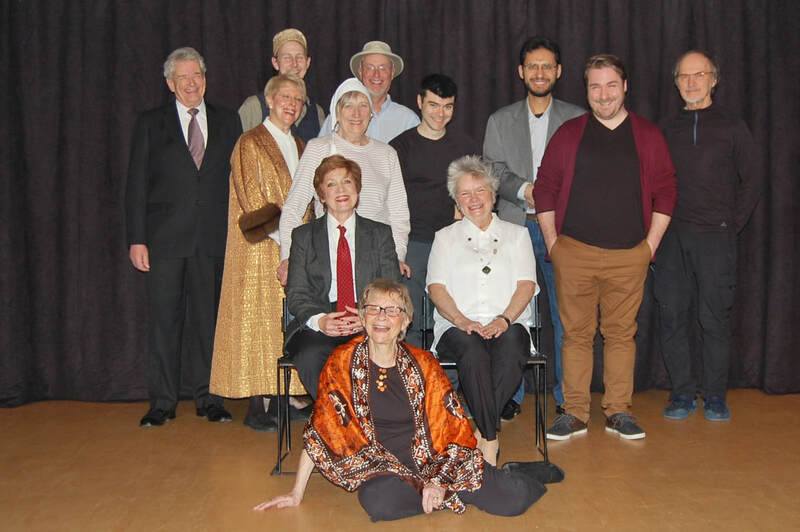 Dramatis Personae, Westmount's Community Theatre, was founded by Ann Page in 1985 and has been performing regularly ever since. 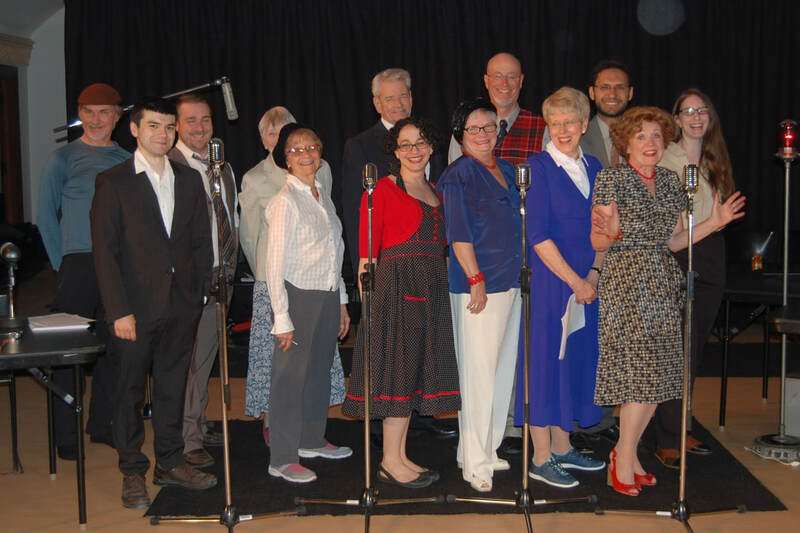 The group performed in the Atwater Library in its early years and then became affiliated with the City of Westmount recreation department in 1988. The first play performed in Victoria Hall was a series of vignettes based on stories by O. Henry. Dramatis Personae is a not-for-profit group funded by membership fees and generous donations from our audiences. We are a diverse group from all walks of life and welcome new members. It is helpful to have some acting experience, but enthusiasm is even more important and we need people with all kinds of creative or organizational skills. For the years 2007 to 2015 we were fortunate in having Jacqueline van de Geer as our artistic director. During this time we consistently put on two shows a year, the first being Arrivals and Departures, the last being Noises Off. We thank her for her encouragement and imaginative direction. With her we were able to reach higher than we had thought possible before. We meet every Monday Evening at 8pm in Victoria Hall, Westmount, from September till June. Typically we produce two shows each year. The Fall Production is a series of short plays tied together under some common theme. This allows all members, new and old, to have a central role in at least one of the short plays. The Spring Production is a full-length play.